Sestriere Vernici, the colour’s choice. If you rely on Sestriere, you will find only high-technology, environment-friendly and reliable products, as well as a support service, always on your side. Just click. 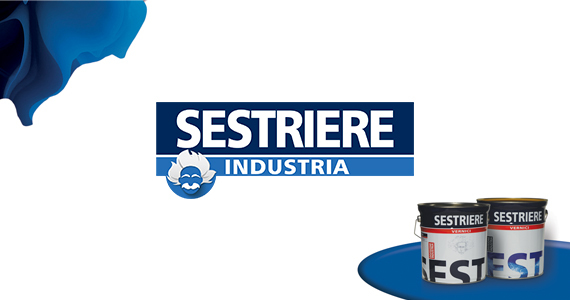 Sestriere was established in the industry’s field combining water and solvent products for all applications, from industrial machineries to street furnishings and automotive. Discover Sestriere Industria excellence with just one click. Sestriere offers a wide range of products, from high technological products such as D'ecò, to certified products for specific uses. 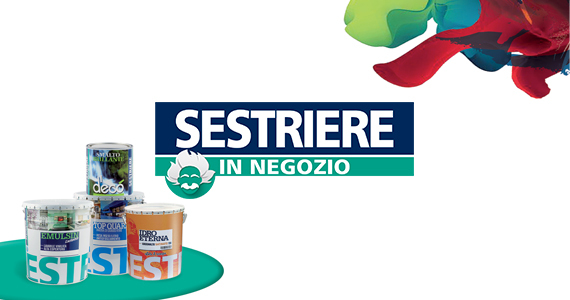 With IN NEGOZIO, Sestriere provides resellers with an innovative concept to increase the business. Discover this with a click.